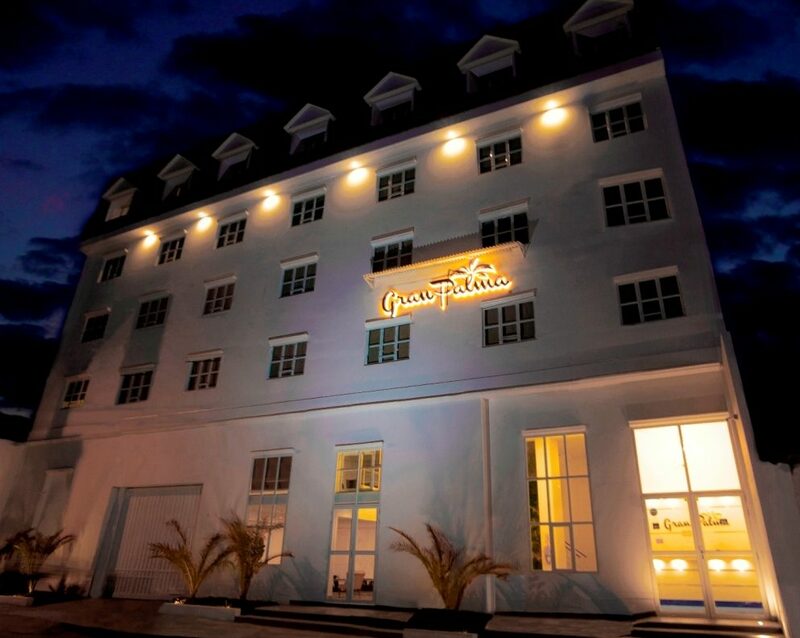 The hotel Gran Palma Huancayo is located in Parra del Riego 749, El Tambo. This is the best location if you travel for tourism or business at the city. If you required transportation services from the airport or bus station, please don’t hesitate to contact us for our support.